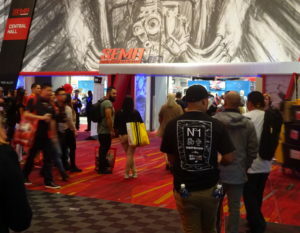 It was a jam-packed SEMA last week, and whether you were stuck at home or hopping from booth to booth and classroom to classroom there at the Las Vegas Convention Center venue, it’s possible you might have missed out on a few choice events. But Repairer Driven News has you covered. We not only attended the show and associated events Monday through Friday but also featured some of the SCRS Repairer Driven Education speakers and issues ahead of the event. Check out our preview and SEMA Week coverage below, and continue to watch for more content in the weeks ahead. 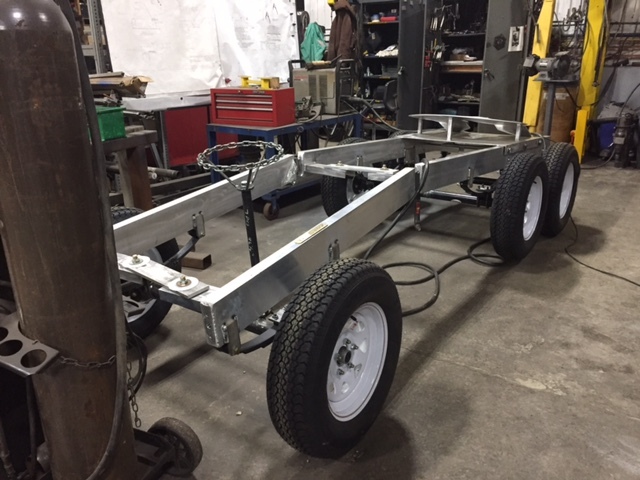 “Mitchell, Audatex pledge to offer shops free BMS exports”: Mitchell on Tuesday announced it would provide collision repairers a free option to export Business Message Specification messages to business partners starting Dec. 1, and a Collision Industry Conference data access task force said Audatex had committed to deliver the same by April 2018. Read more. 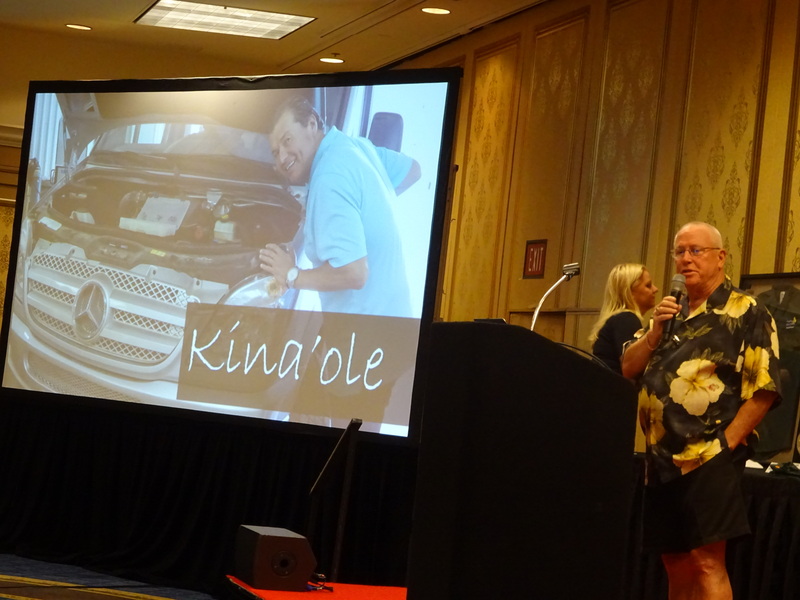 “Wano wins inaugural SCRS March Taylor Kina’ole award”: The Society of Collision Repair Specialists on Wednesday named G.W. and Son Autobody owner Gary Wano Jr. the first March Taylor Memorial Fund Kina’ole honoree. Read more. “BodyShop Business, CIECA, I-CAR, NABC, SCRS present highest honors (see gallery)”: Some of the collision repair industry’s leading organizations handed out their highest awards Wednesday during the Society of Collision Repair Specialists and BodyShop Business’ Collision Repair Red Carpet Awards Breakfast. Read more. “Attorney Tracy presents 11 ways for shops not to get slapped with $42M lawsuit”: Todd Tracy, the attorney responsible for a $42 million verdict largely falling upon a Texas dealership body shop, on Wednesday offered collision repairers eleven ways to avoid suffering the same fate. Read more. 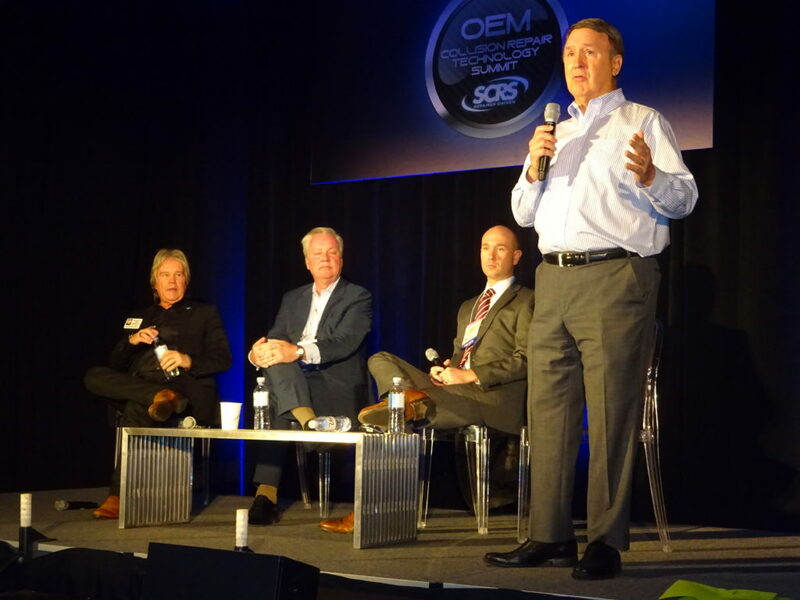 “OEM Collision Repair Tech Summit experts offer takeaways for shops”: Experts in OEM Collision Repair Technology Summit panels on Thursday stressed education and repair procedures when asked to provide a takeway for the collision repair industry. Read more. “PPG: 2 mils of clearcoat ‘critical’ to ensuring UV protection”: PPG’s clearcoat is designed to absorb ultraviolet light and protect your paint job, but the substance will be fighting a losing battle without sufficiently thick film, PPG chemists advised Thursday. Read more. “Why OEMs make you pay for repair procedures: Honda, Audi share thoughts”: If OEMs want shops to follow collision repair procedures, why charge to access them? Two automaker collision repair representatives took on this question Thursday at SEMA during the Society of Collision Repair Specialists’ OEM Collision Repair Technology Summit. Read more.